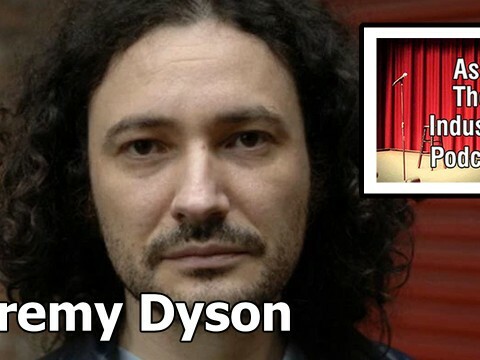 EP122 – Jeremy Dyson – The power of failing, asking for help and writing in partnerships. 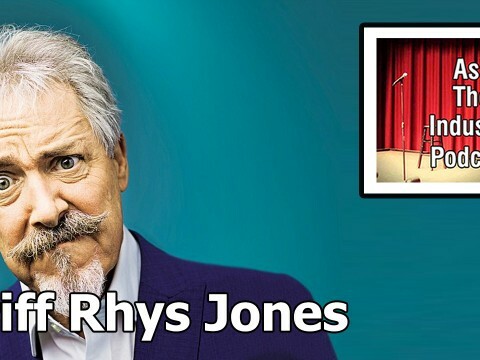 EP121 – Griff Rhys Jones – Founder of Talkback and how the “old boys” network began. 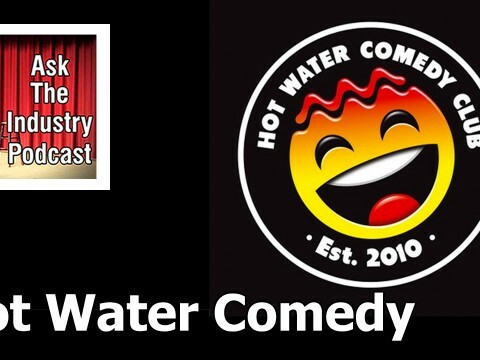 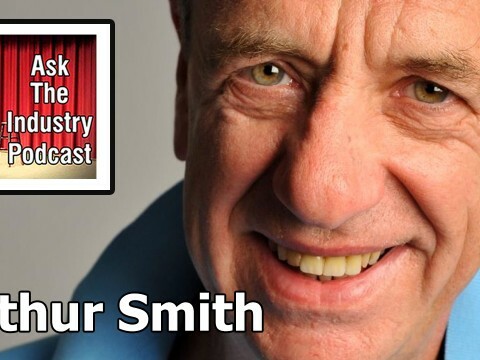 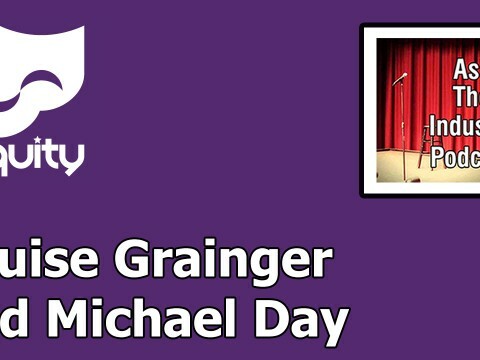 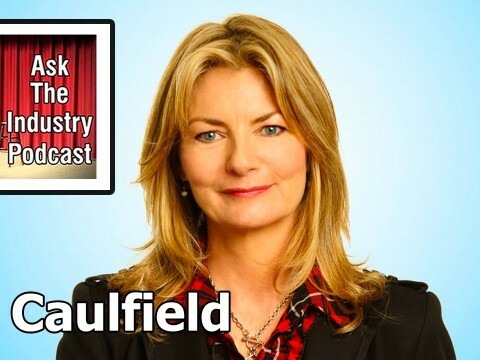 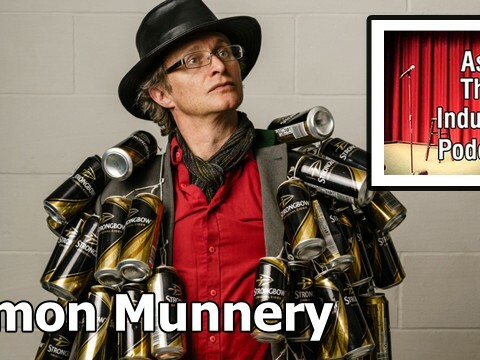 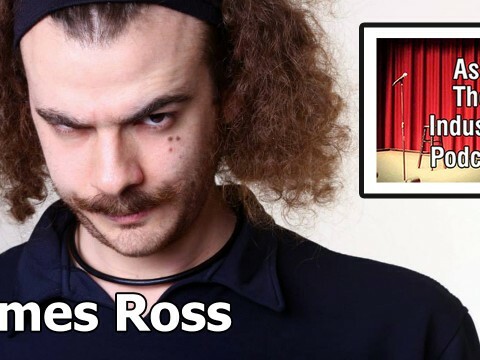 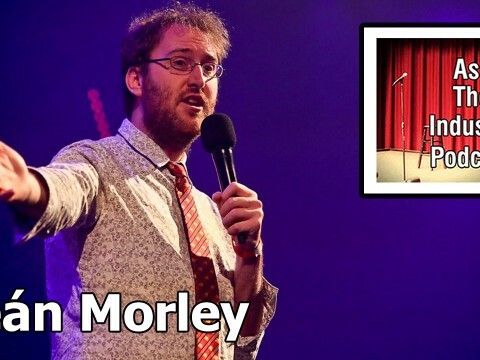 EP119 – What does Equity offer professional comedy performers? 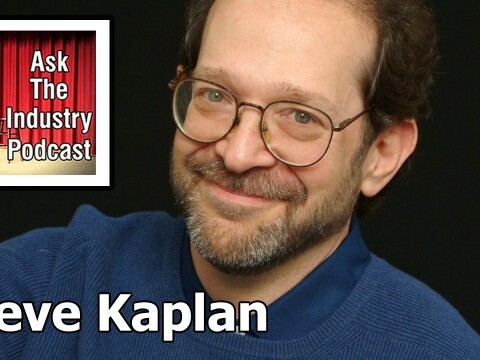 EP116 – Steve Kaplan – The Comic Hero’s Journey.